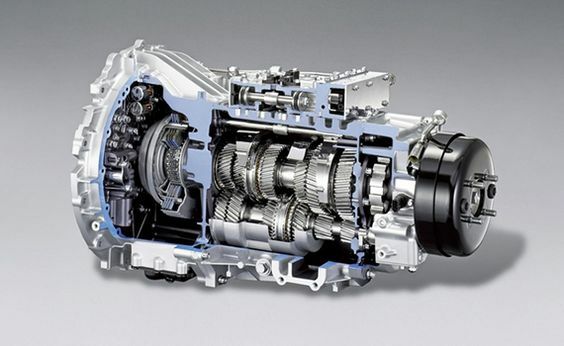 We are able to fix any type of transmission. This enables us to offer a very flexible service. 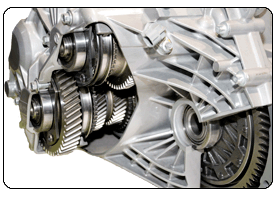 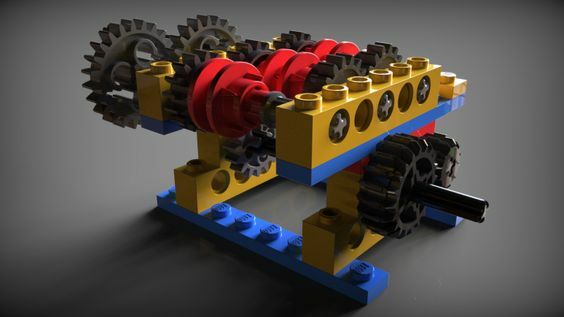 Not every manual transmission requires a full rebuild; we are able to replace bearings only if the transmission is noisy, replace synchro rings if the transmission has poor gear selection.This service reduces the costs on transmission. 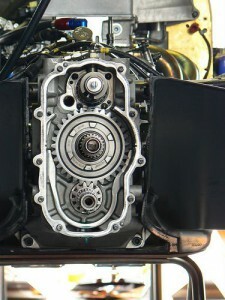 All units are rebuilt using top quality parts, bearings, genuine synchro rings and forks.